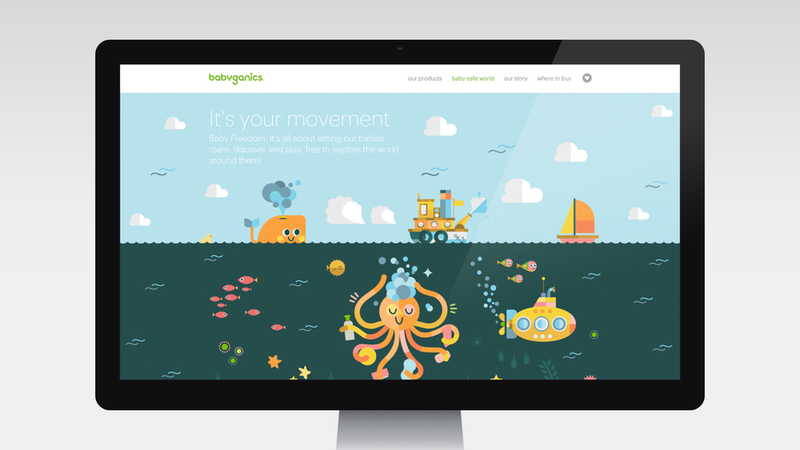 The Babyganics team had taken a new direction with its brand voice and its expressions starting with the packaging. The new brand strategy was referred to as "A Baby-Safe World". 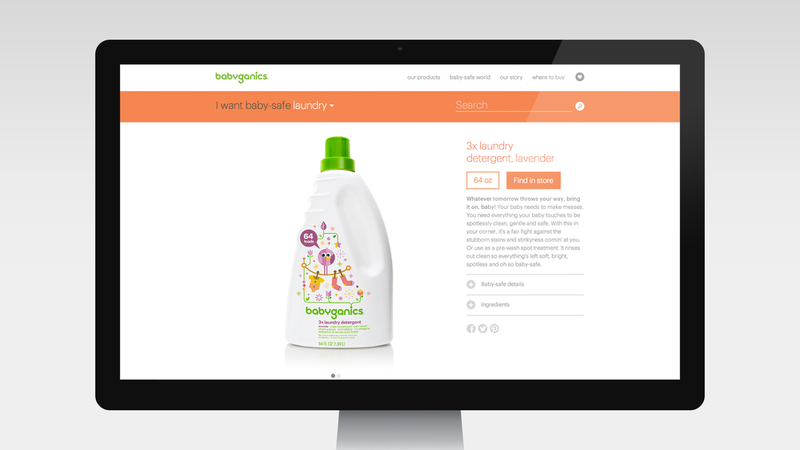 Babyganics wanted to take the next step with their website by incorporating this new brand voice and developing an e-commerce website.